Autism Spectrum Disorders (ASDs) should be diagnosed by a medical professional with support from physical, occupational and speech therapists. Ideally, everyone involved with a diagnosis should have significant experience with ASDs, their diagnosis and their treatment. Hyperbaric medicine and treatment in maximum hyperbaric centers for children with autism has reportedly led to improvements in the condition, though previous studies were uncontrolled. 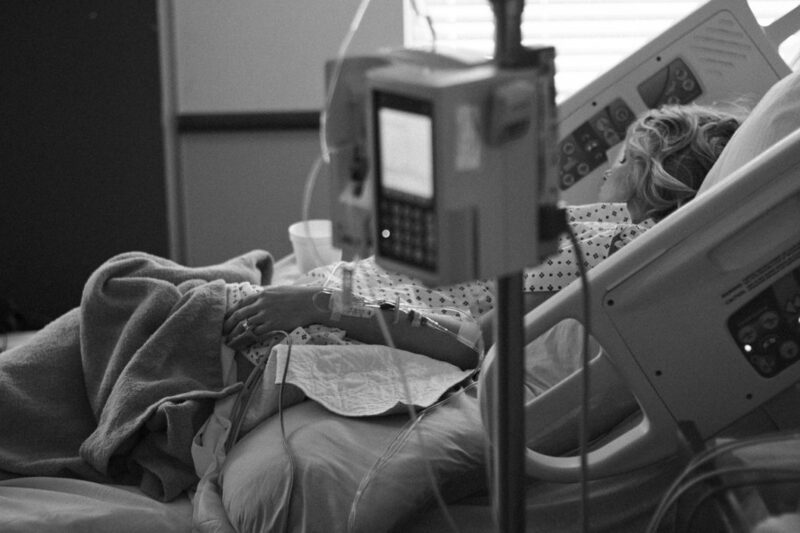 Now, a new study is the first controlled trial to report clinical improvements. 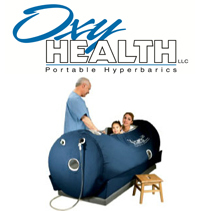 Hyperbaric therapy conducted in a hyperbaric center traditionally involves inhaling up to 100% oxygen at a pressure greater than 1 atmosphere (atm) in a pressurized chamber. the Autism Treatment Evaluation Checklist (ATEC). 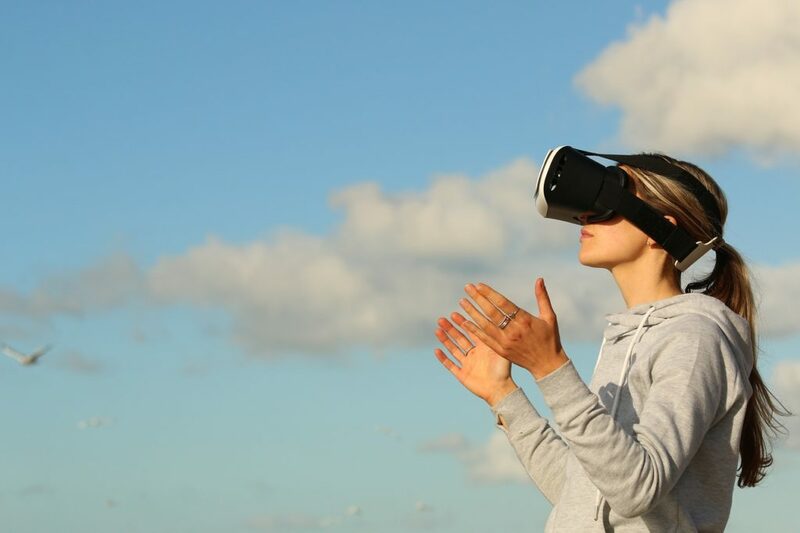 The study found that children with autism in the treatment group had significant improvements in overall functioning, receptive language, social interaction, eye contact, and sensory/cognitive awareness compared to children in the non-treatment group. 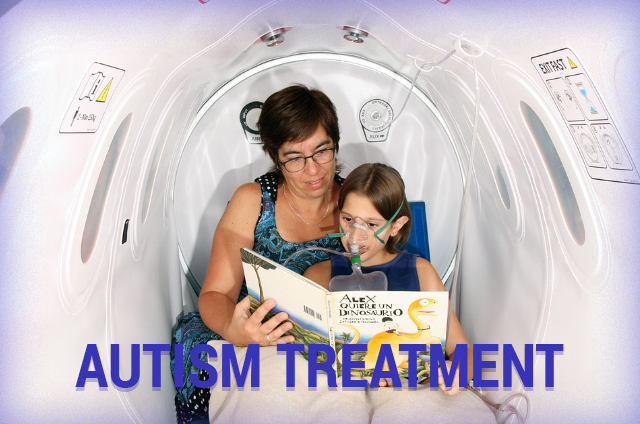 Rossignol wrote “Hyperbaric treatment is a safe treatment modality at 1.3 atm and … appears to be a promising treatment for children with autism“.